Hey friends! Here it is finally!! 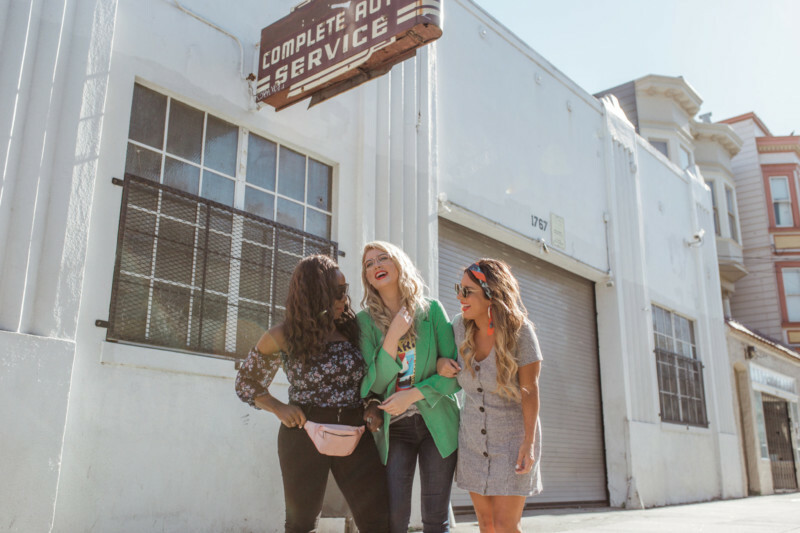 All of the details about our girls weekend in San Francisco is here for you to see and to read. If you missed part 1, you can find it here: Palm Springs Travel Guide.